Children are frequently caught up in natural or man-made disasters, but the specific postdisaster mental health needs of this vulnerable population are too often overlooked in disaster-preparedness planning, according to a report of a recent workshop by the Institute of Medicine. About 1 in 3 individuals (including children) who survive a disaster are at risk for developing a new psychiatric disorder afterward; however, parents may discount symptoms in their children as understandable reactions to the disaster, or children may suppress their complaints out of fear of being considered “abnormal” or because they don’t want to further burden their parents at a difficult time. Thus, school personnel, primary care clinicians, and mental health professionals should know about mental health screening and triage protocols, such as the PsySTART Rapid Mental Health Triage and Incident Management System, available to identify and refer children who need help. “Adults who work with children should understand the likely reactions to disaster and know techniques to help them cope,” said the report, quoting pediatrician David Schonfeld, M.D., director of the National Center for School Crisis and Bereavement at St. Christopher’s Hospital for Children in Philadelphia. "Triaging high-risk children, while also taking into account important trauma histories and exposure to other incidents can be instrumental in ensuring that children progress through a recovery of timeline along with their peers, and return to their normal baseline after an event or reach further growth potential," the report concluded. 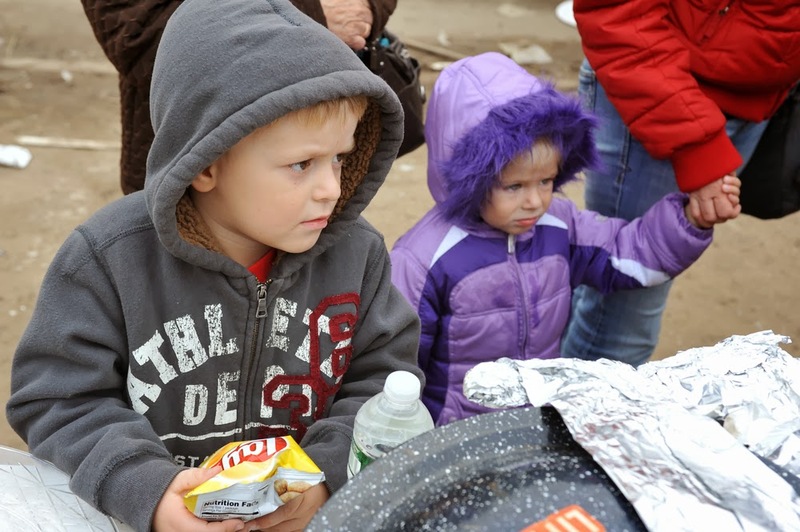 For more in Psychiatric News about helping children after disasters, see the article, "Preparedness Key to Effectively Helping Children After Disasters." And see also the American Psychiatric Publishing book, Disaster Psychiatry: Readiness, Evaluation, and Treatment.